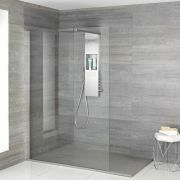 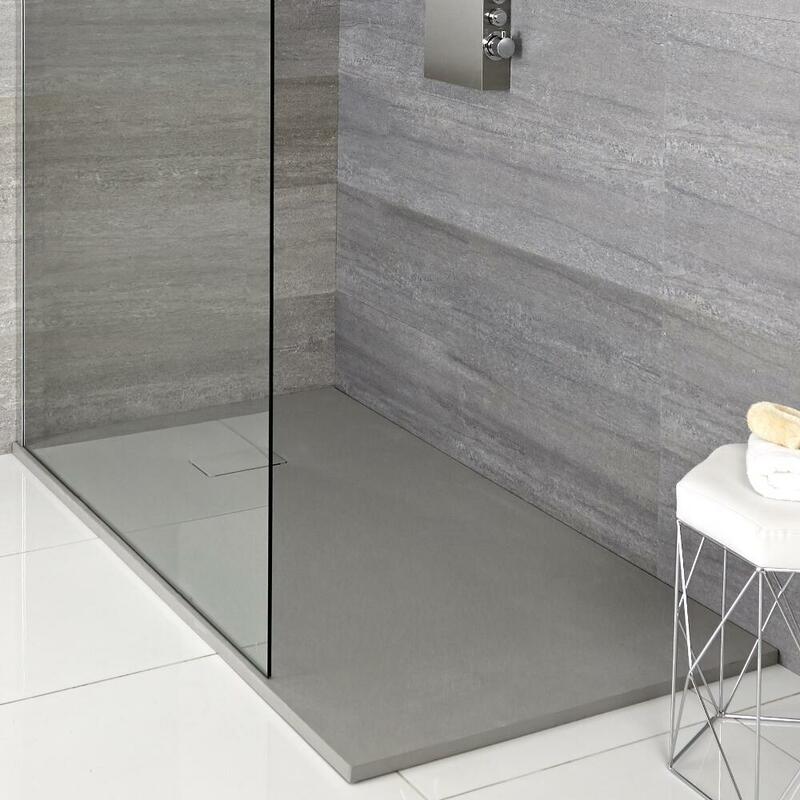 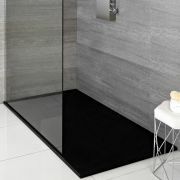 Give your bathroom a revamp and create a spa-like feel with the Milano grey slate effect shower tray. 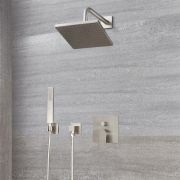 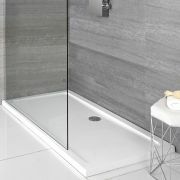 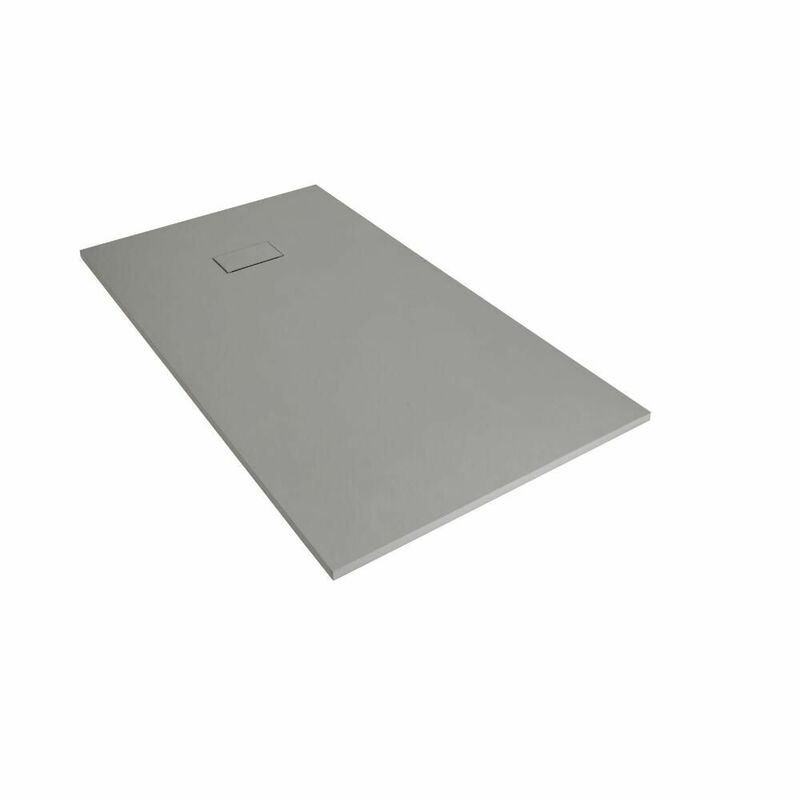 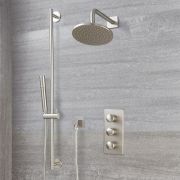 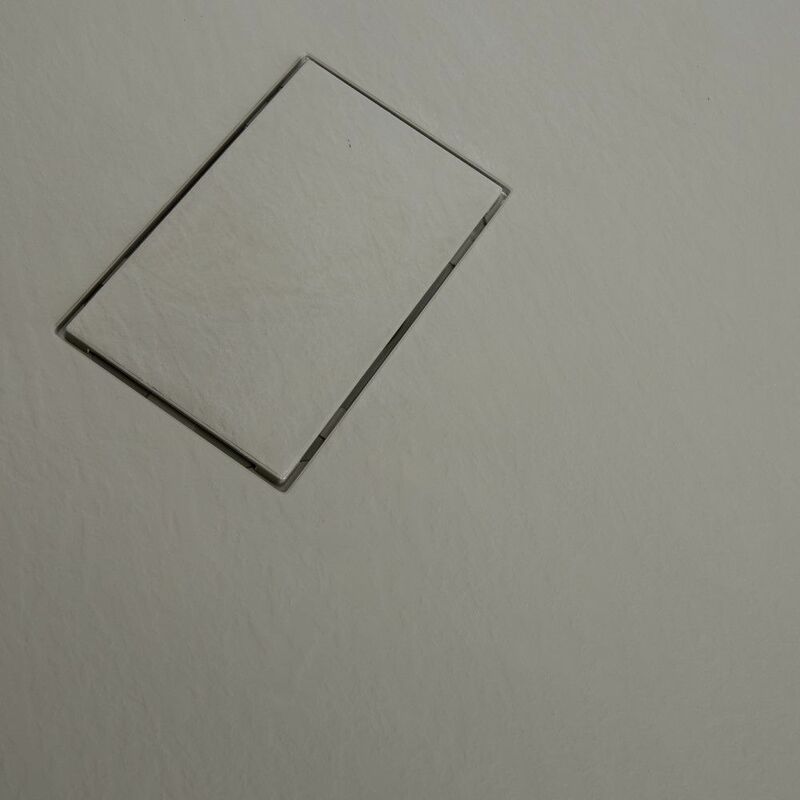 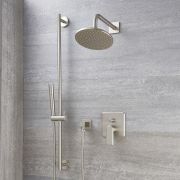 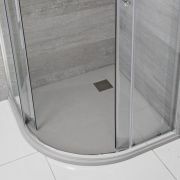 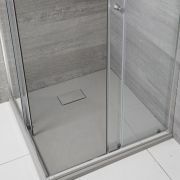 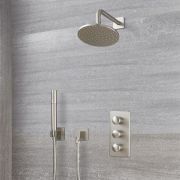 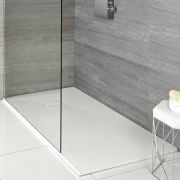 Available in a wide range of sizes to suit any bathroom, this shower tray measures just 30mm high for a sleeker look. 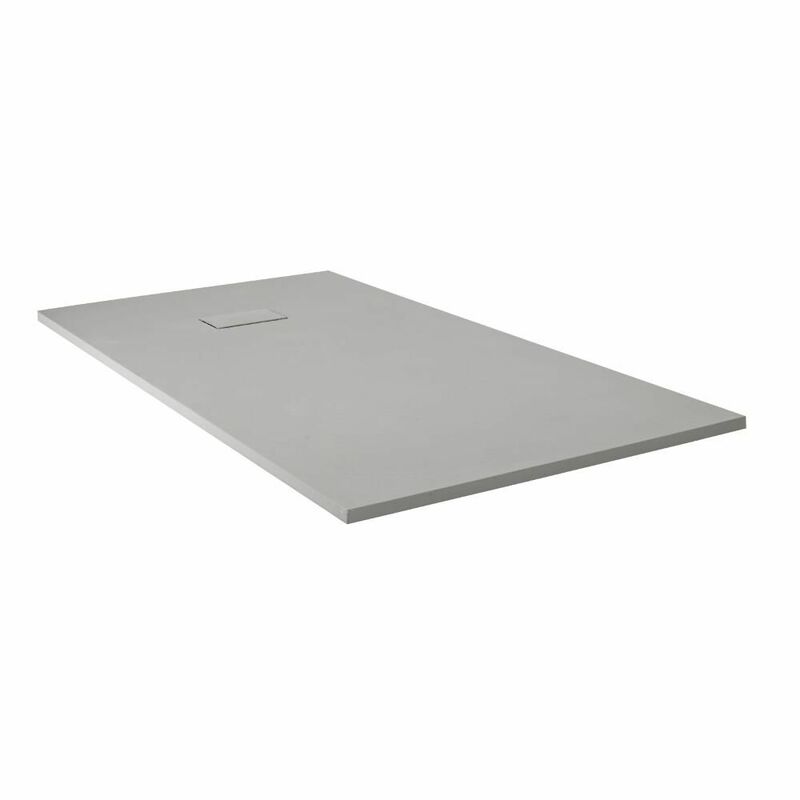 It weighs 50% less than a stone resin tray, ensuring easier and safer handling during installation.